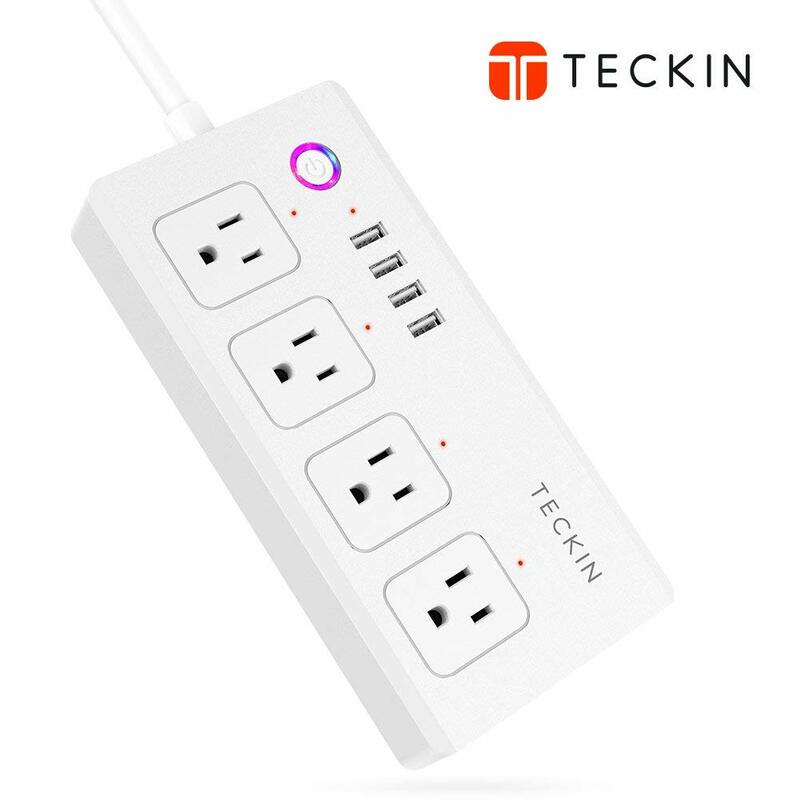 The Teckin Smart Plugs, Sockets, and Power Strips allow you control your ordinary appliances and electronic devices using the Smart Life app. The compatibility with Amazon Alexa, Google Assistant, and IFTTT for voice control makes home automation easy and customizable. 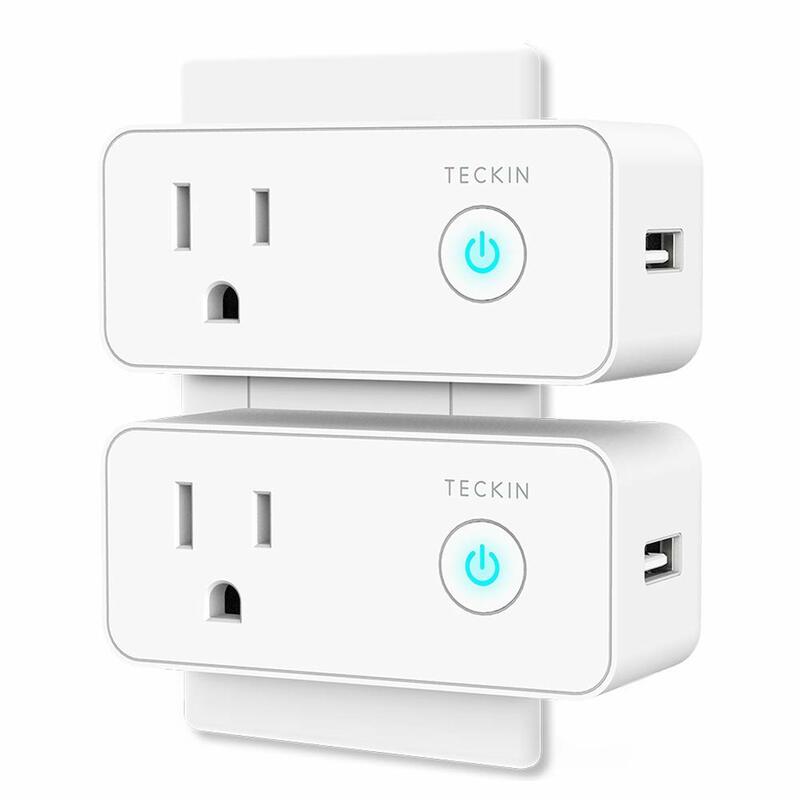 Set schedules/timers and monitor energy usage with Teckin’s most popular smart home devices listed below. 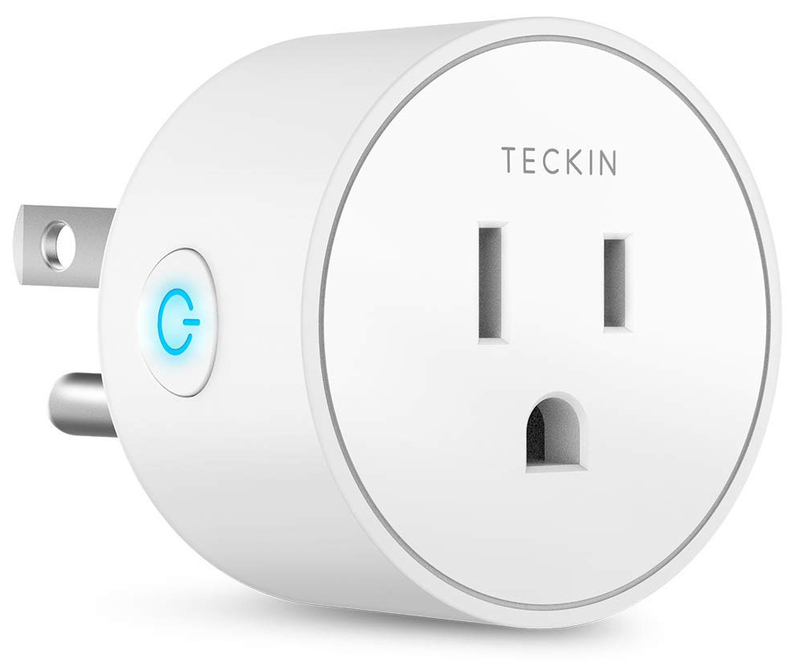 Teckin Smart Mini Plug Sockets works with Amazon Alexa, Google Assistant, and IFTTT for voice control. Set schedules and timers to control your plugged in appliances and electronic devices. You can also use the Smart Life app to remotely control these mini plug sockets from anywhere. 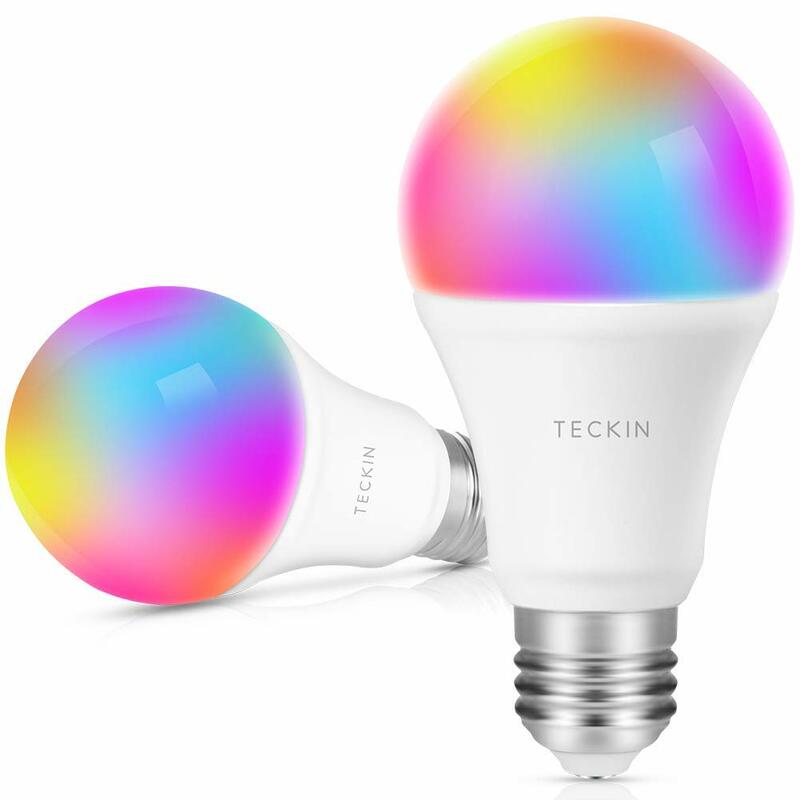 Smart LED Bulb Wi-Fi Dimmable&Multicolor Light Works with Alexa, Echo, Google Home and IFTTT (No Hub Required), A19 60W Equivalent RGB Bulb (7.5W) Key features: 1). Remote control 2). Voice control 3). Schedule function 4). 16Million color, full range color adjustable 5). Dimmable LED 6). Long life span. 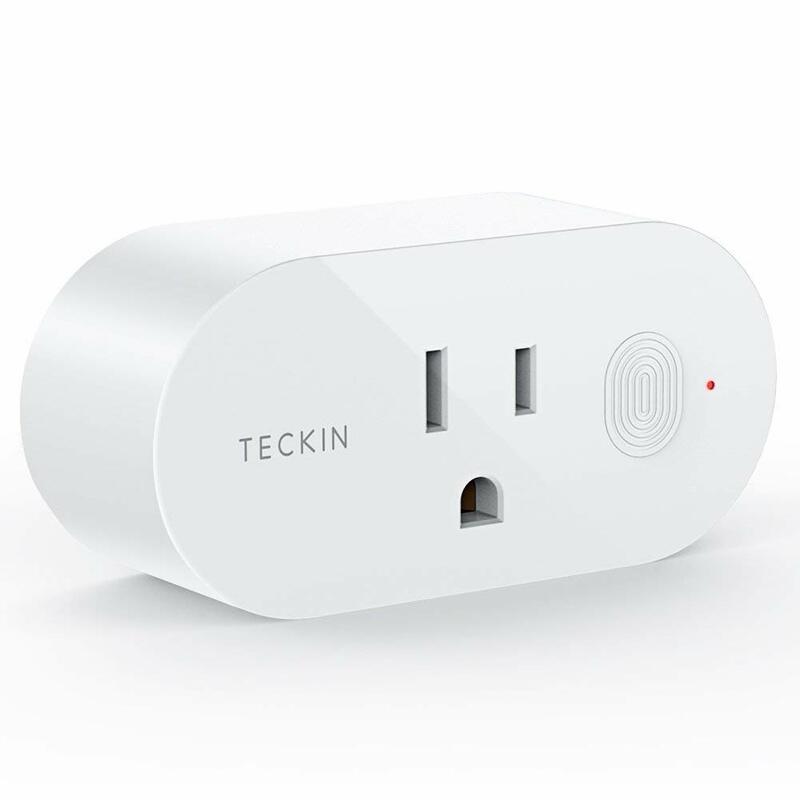 The Teckin Mini Wi-Fi Smart Plug allows you to control your appliances by smartphone or voice. 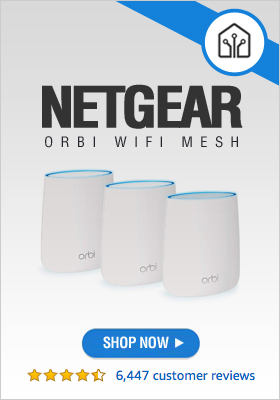 Works with Amazon Alexa, Google Home, and IFTTT. Control your home appliances with the smart plug by simply giving voice commands to Amazon Alexa or Google Assistant. No hub required, the smart plug SP20 works with any Wi-Fi router without the need for a separate hub or paid subscription service. Monitor and control energy usage and costs on Smart Life app from anywhere. Keep energy bills low by effectively managing your most power consuming appliances. Smart Wi-fi USB Plug, 2 PACK, Travel Mini Smart Outlet with USB Port Compatible with Alexa, Google Home & IFTTT, TECKIN Smart Socket with Timer Function, No Hub Required, Control Your Devices. Key features: 1). USB charge 2). Remote control devices 3). Easy set up 4). Set schedules / timers 5). Works with Amazon Alexa, Google Assistant, and IFTTT 6). Voice control devices.